Okay, so there’s some good news, and some not so good news. 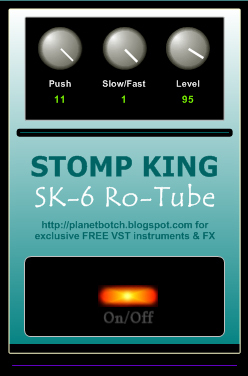 The good news is that the new Stomp King SK-6 Ro-Tube sounds very good indeed. It’s a virtual valve/tube rotary speaker packed into a stomp box format. It has a very warm and obviously tube-type sound, great stereo, ease of use, etc… Unfortunately (and this is the not so good news), it doesn’t have a small footprint. For a VST effect, it’s quite a drain on resources, and has the biggest footprint of all the Stomp Kings. You should have no problem if you’re using a modern PC, but you’ll notice the high drain on old machines. However, I think if you’re looking for a really impressive-sounding VST rotary speaker effect, you won’t begrudge the SK-6 its tendency to guzzle CPU. I’ll be leaving last year’s Real Rotor effect where it is for the time being, but effectively, this is its replacement. WHAT DOES THE SK-6 RO-TUBE DO? This effect simulates the spin of a valve-type rotary speaker along the lines of a Leslie 122. The speaker and horn simulations ‘rotate’ independently of each other, and this is most noticed when the rotation speed is switched between Slow and fast Rates. There’s a good, solid bass end with considerable ‘throb’ when the effect is speeded up. 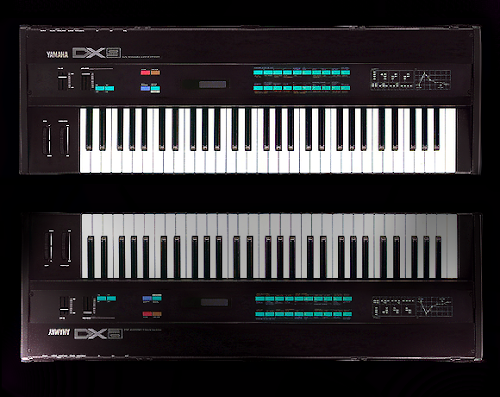 The tone is about as non-digital as I imagine you could get with a VST effect. Big, warm, and retro. The Push control simulates the character of valves being driven hard, and with Push at maximum you should find the sound pretty gutsy, without things sounding like a distortion effect is being used. 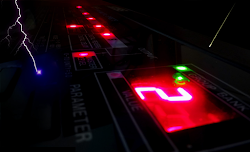 The obvious use would be to employ this effect in conjunction with an organ VSTi. 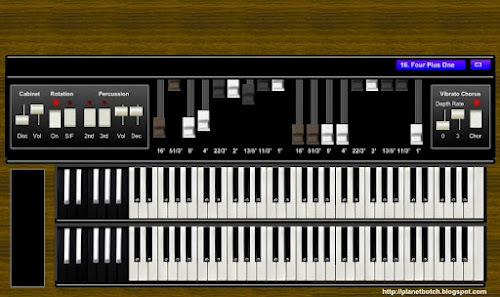 You can pretty much route any old basic organ through this and it should sound good. 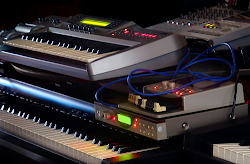 But of course there’s also the option to use it on electric guitar sounds, electric pianos, etc. The controls are very straightforward. Push governs the perceived 'loudness' of the amp. At zero, you don't get any 'push' and the sound is as clean as it gets. At the maximum of 11 (okay, so I've been watching Spinal Tap again), you get the feel of a loud valve amp. Slow/Fast dictates the speed of the rotation. At slow, you get a smooth chorale effect with attractive stereo 'rotation'. 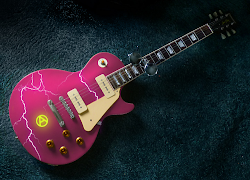 At fast, you get the characteristic Leslie tremolo. The Slow/Fast control is a knob, to fit in with the look of the other Stomp King effects, but there are just two positions, so it effectively performs as a switch. Switching between slow and fast gives a natural transition in keeping with the way a real rotary speaker would perform. Finally, Level sets the volume of the effect as compared with the raw signal. Once the effect is installed, simply switch on the SK-6 by clicking its On/Off stomp component, then use the three parameter knobs to adjust the effect to taste. The SK-6 has digital readouts under its parameter knobs, allowing you to note your settings (and perhaps pass them on) when you dial in a combination you really like.